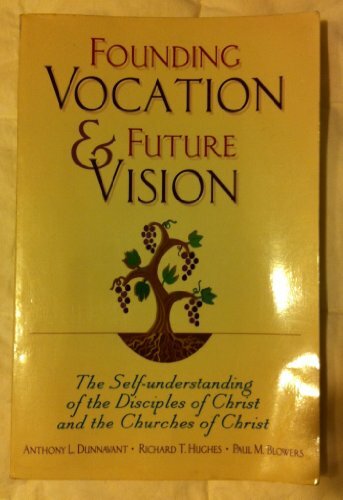 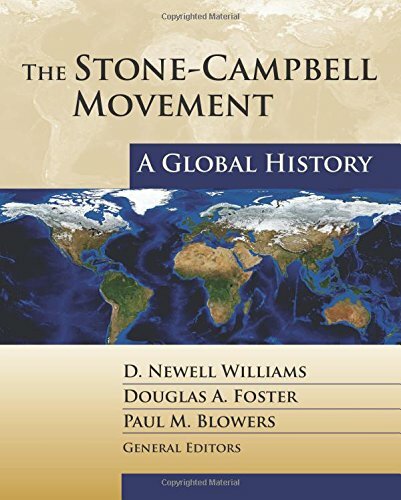 9780827235274 | Chalice Pr, March 30, 2013, cover price $74.99 | About this edition: The Stone-Campbell Movement: A Global History tells the story of Christians from around the globe and across time who have sought to witness faithfully to the gospel of reconciliation. 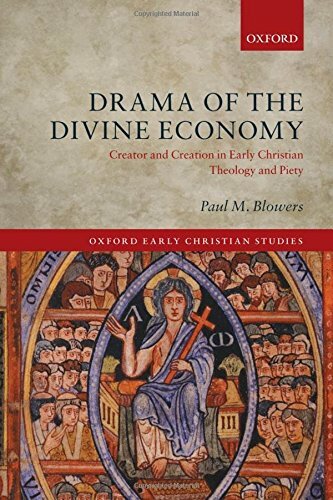 9780199660414 | Oxford Univ Pr on Demand, December 15, 2012, cover price $160.00 | About this edition: The theology of creation interconnected with virtually every aspect of early Christian thought, from Trinitarian doctrine to salvation to ethics. 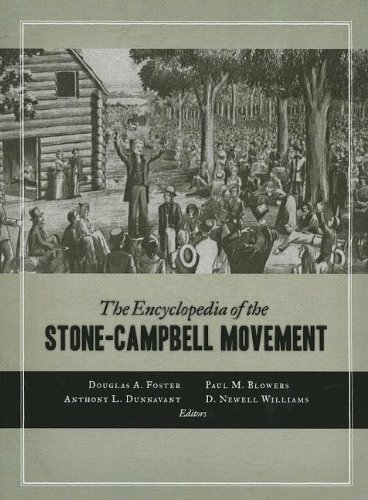 9780802838988 | Eerdmans Pub Co, February 9, 2005, cover price $65.00 | About this edition: With roots in British and American endeavors to restore apostolic Christianity, the Stone-Campbell Movement drew its inspiration from the independent efforts of nineteenth-century religious reformers Barton W.
9780802869753 | Reprint edition (Eerdmans Pub Co, December 6, 2012), cover price $65.00 | About this edition: With roots in British and American endeavors to restore apostolic Christianity, the Stone-Campbell Movement drew its inspiration from the independent efforts of nineteenth-century religious reformers Barton W.
9780881412499 | St Vladimirs Seminary Pr, June 1, 2003, cover price $16.00 | About this edition: The last half of the twentieth century saw the establishment of the reputation of St Maximus the Confessor as the greatest of all Byzantine theologians, with a wholeness of vision that speaks directly to many of our concerns today. 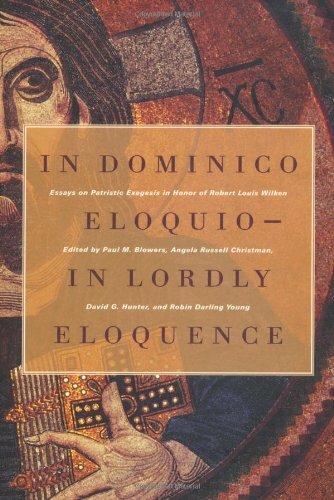 9780802838827 | Eerdmans Pub Co, January 1, 2002, cover price $45.00 | About this edition: This volume gathers fresh perspectives on the development of biblical interpretation and other important themes in the study of Christian authors from the patristic period. 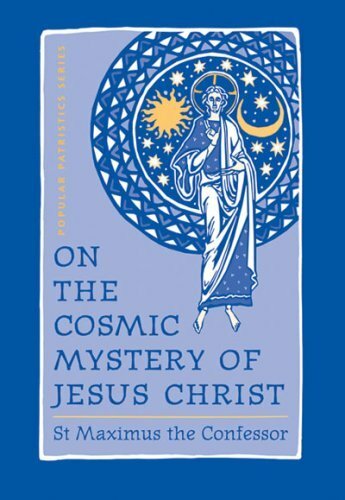 9780268007010 | Univ of Notre Dame Pr, October 1, 1997, cover price $60.00 | About this edition: The Bible in Greek Christian Antiquity comes as an international project, the work of French, Swiss, Australian, and now Canadian and American scholars. 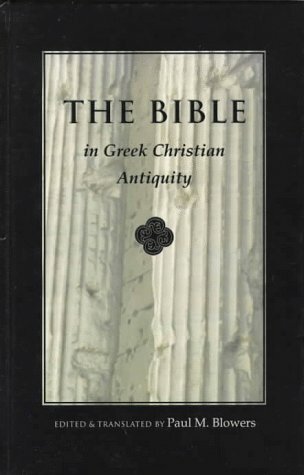 9780268007027, titled "The Bible: In Greek Christian Antiquity" | Univ of Notre Dame Pr, September 1, 1997, cover price $30.00 | About this edition: The Bible in Greek Christian Antiquity comes as an international project, the work of French, Swiss, Australian, and now Canadian and American scholars. 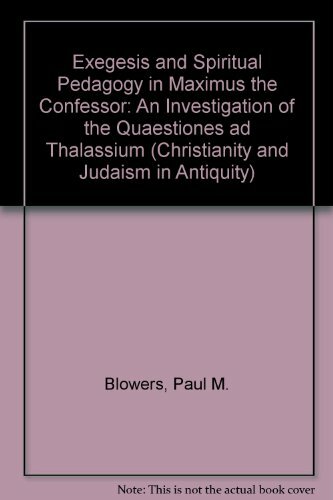 9780268009274 | Univ of Notre Dame Pr, February 1, 1992, cover price $34.50 | About this edition: Maximus the Confessor (580â662) is recognized by historians of Christian thought for his contributions to philosophical theology in the Eastern Christian tradition. 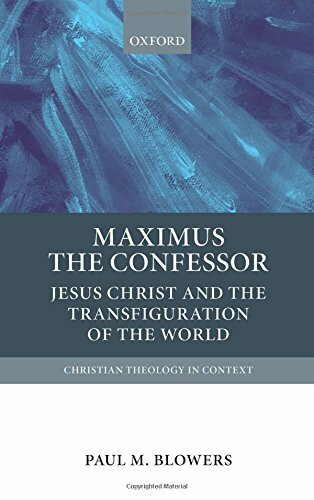 9780199673940 | Oxford Univ Pr, April 11, 2016, cover price $110.00 | About this edition: This study contextualizes the achievement of a strategically crucial figure in Byzantium's turbulent seventh century, the monk and theologian Maximus the Confessor (580-662).